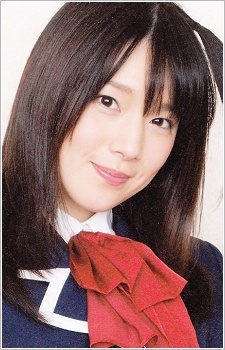 Maaya Uchida debuted as a seiyuu in 2010 in the Boku, Otaryman. OVA in a minor role. 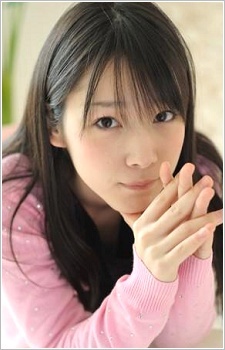 At the time, she was still a student at the Nihon Narration Engi Kenkyuujo training school, which she entered in 2008. 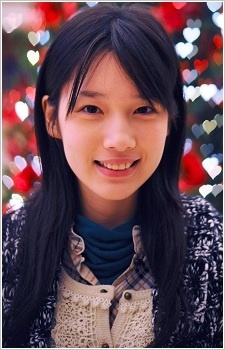 Following her debut, she was signed by the I'm Enterprise talent management agency, where she has remained since. Uchida's breakthrough role came in 2012 in the anime series Chuunibyou demo Koi ga Shitai! 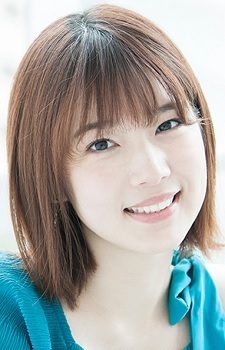 as lead character Rikka Takanashi. 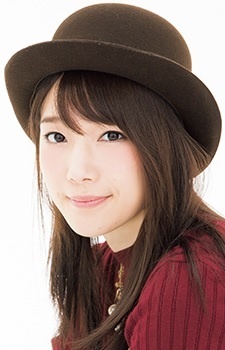 Following her breakthrough performance, she was also selected to voice Hajime Ichinose in Gatchman Crowds. 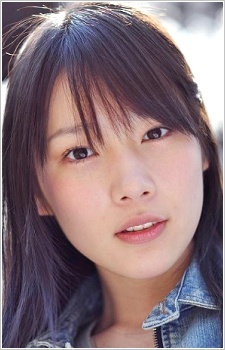 As a result of her subsequent success, she was named Best New Actress at the 8th Seiyuu Awards in 2014. 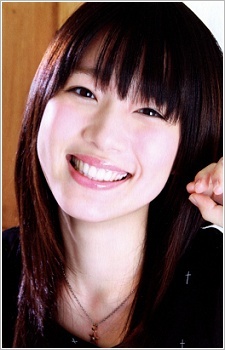 In that same year, Uchida began singing activities, and she debuted as a solo recording artist with Pony Canyon. 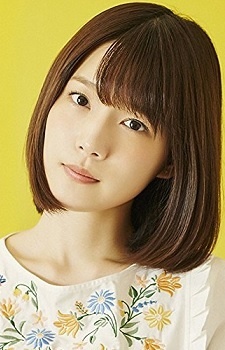 She is the elder sister of seiyuu Yuuma Uchida.